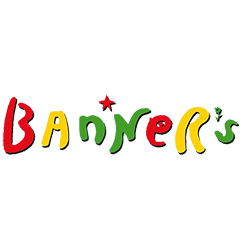 Banner's Restaurant Gift Vouchers can now be purchased securely online. Vouchers can be personalised with a message and sent instantly by eMail, SMS Text or 1st Class Post. If you have a query or special request please call 0208 348 2930.